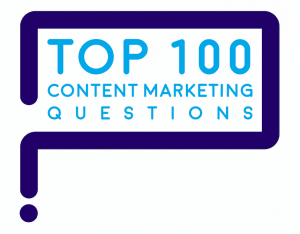 "How do you promote content / preferred method?" Combine these 3 approaches to promote content effectively. Put most of your work into creating great content you can own such as your website, blog, email and printed pieces. Why? Because no one can take away these assets or arbitrarily raise your rent. Expand your influence by borrowing other people’s audiences. Generate or hijack news. 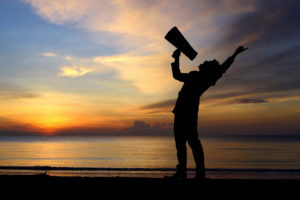 Speak in private or public forums. Work with influencers. Participate in or sponsor events such as webinars, industry trade shows and customer events. To expand your reach and amplify your message, use paid advertising. 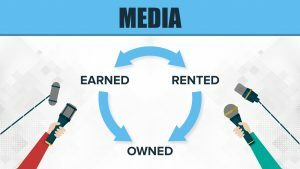 The risk: As 2 or 3 platforms come to dominate digital media, your rent will go up and up. 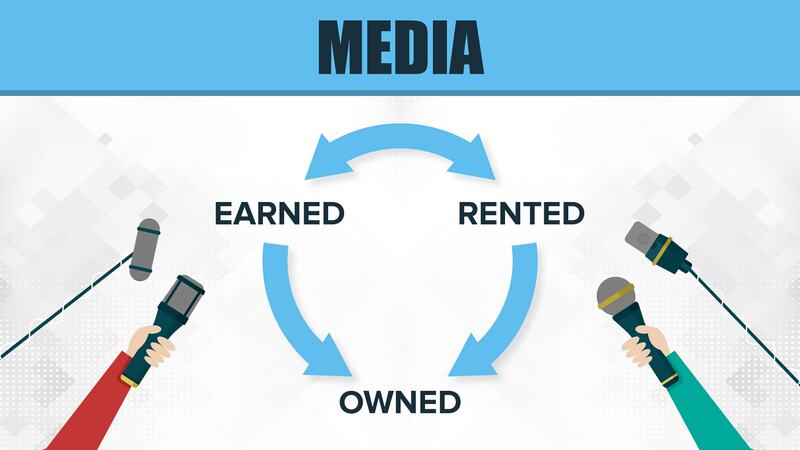 To promote content, a solid distribution strategy includes earned, rented and owned media. Make sure that all your earned and paid media always point back to your owned media. This key idea comes from Mastering the New Media Landscape, a book by Barbara Cave Henricks and Rusty Shelton. Why? Because you want to create subscribers. Your blog or newsletter subscribers give you permission to continue marketing to them through content in the future. Your subscriber list is one of the most valuable assets you will generate, in addition to the content assets you create. Here’s how to gain blog subscribers with your content. Turn customers into repeat customers. 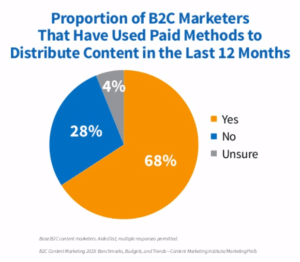 Two out of three consumer (B2C) marketers used paid methods to promote content in the past year, the Content Marketing Institute (CMI)/Marketing Profs research found. To promote content, more than 2 out of 3 consumer marketers used paid media. 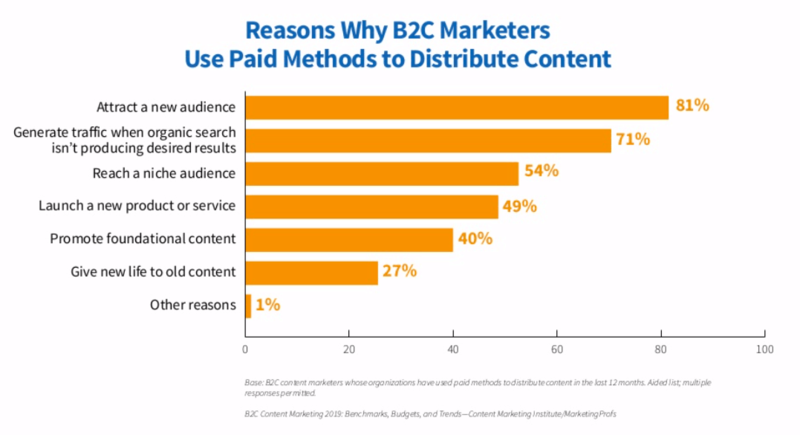 It’s similar in business (B2B) marketing: two out of three marketers used paid methods to promote content. To promote content, two out of three B2B marketers use paid media. What’s notable here is that 71% of the most successful marketers use paid methods, versus only 55% of the least successful marketers. 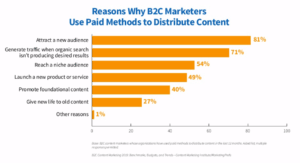 Using paid media to promote B2B content appears to pay off! The 2019 Content Marketing Institute/Marketing Profs research showed the top reasons why marketers use paid methods to promote content. 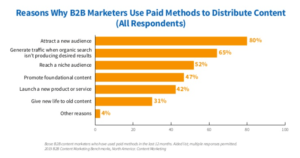 B2B marketers give multiples reasons for using paid media to promote content. 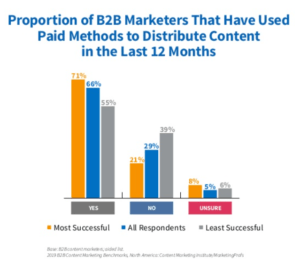 B2B marketers use paid media to promote content for similar reasons. 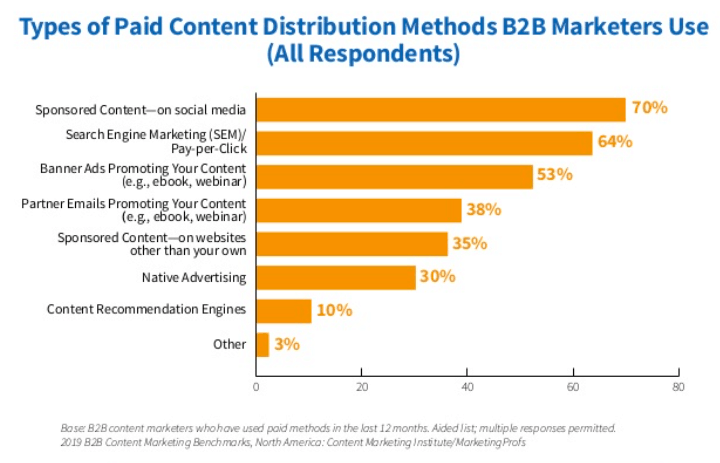 B2B marketers use paid media to promote content, with more emphasis on foundational content. What’s different? 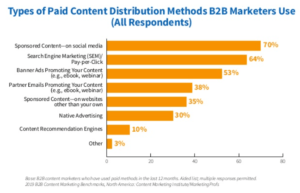 B2B marketers place more emphasis on promoting evergreen content. 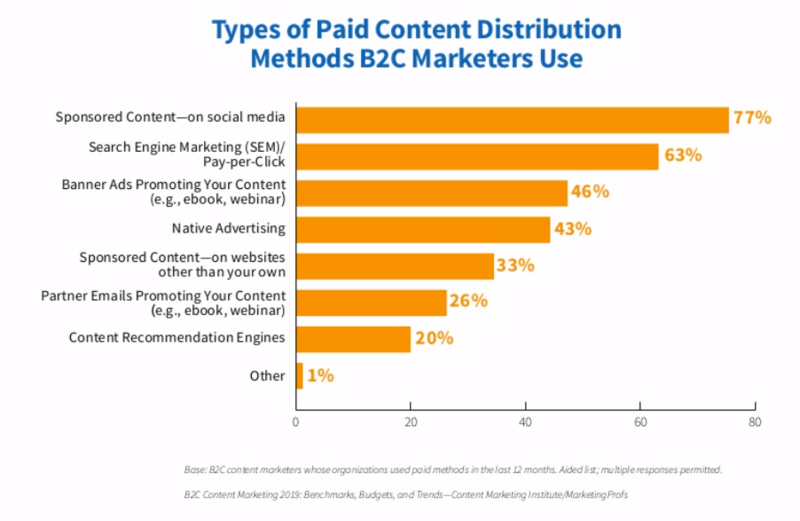 The CMI/Marketing Profs research also showed which types of paid distribution marketers are using. 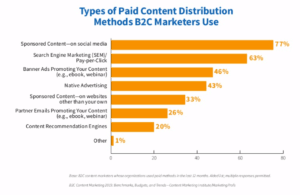 B2B marketers choose these types of paid media to promote content. Consumer marketers choose paid media types that are similar to business marketers. 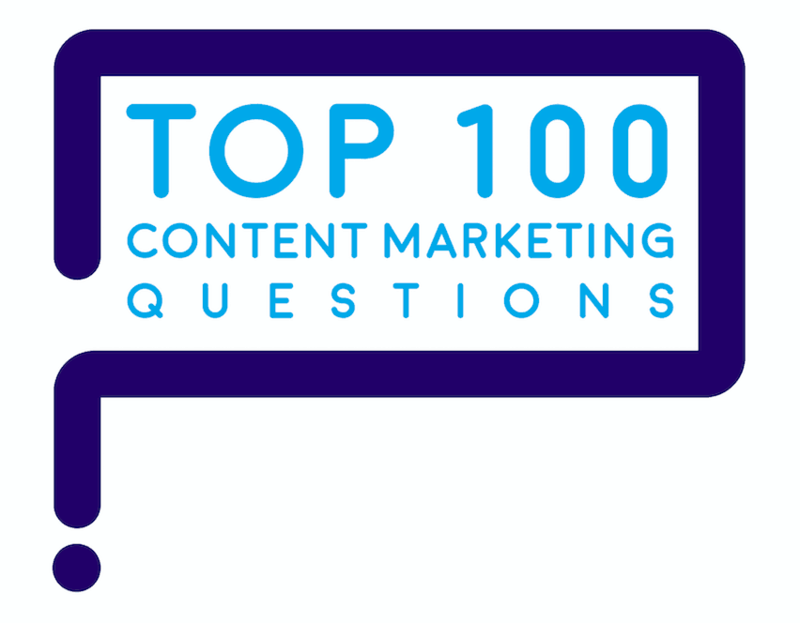 “How do you promote content / preferred method?” is one of marketers’ Top 100 Questions about content marketing. Here are the answers.